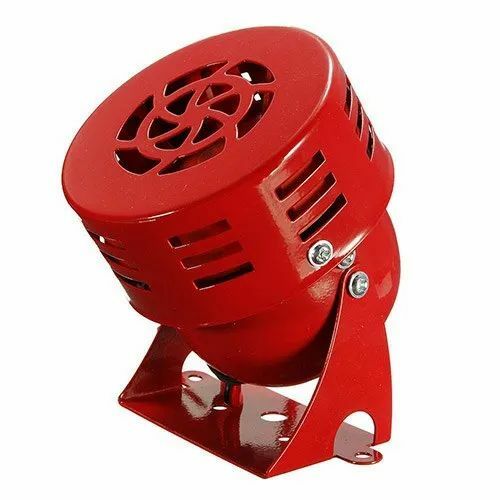 Manufacturer of a wide range of products which include motor siren unit and warning / revolving light. With the hands of experience, we have launched a wide range of Motor Siren Unit. Made of rust resistant body our product bears longer life and give reliability to the users. Our products are used in factories and other working area as alarm purpose. 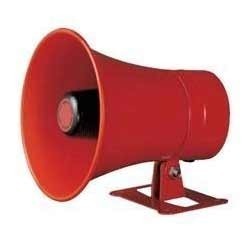 These work in very low power consumption and have perfect shrill voice. We are the entrepreneur in the market for manufacturing Motor Siren Units. These are manufactured by the experienced engineers for use in different medium size motors. It is used to make people aware for something working in any organization. Compact in size our siren unit is widely demanded in factories. 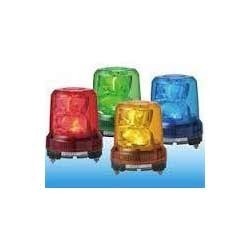 We are providing these siren units to our customers at very low price. Looking for “Motor Siren Unit”?